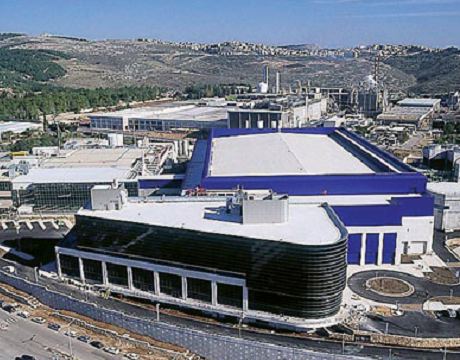 TowerJazz, an Israeli semiconductor company recently signed a three year agreement with Semiconductor Laboratory, an Indian government owned institute. The late, is responsible for design and development of very large scale integration devices and development of systems for telecommunication and space sectors. Based on the agreement, TowerJazz will provide support to help establish the Laboratory’s wafer reclaim capabilities and training on the establishment of chemical lab capabilities.